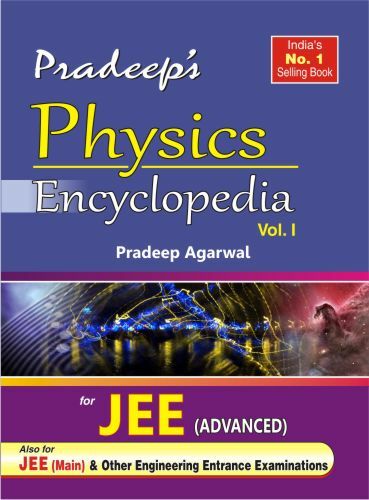 This physics books for IIT JEE in two volumes is a comprehensive textbook that helps and guides students preparing for all types of examinations and is unique in its approach. It has everything a student would possibly need for his success in exams. It endeavors to meet the need of students for the books which are conceptually strong but easy to understand that helps them to build the concepts in a scientific manner. Theory in each chapter is provided along with illustrations and important tips. Lot of solved examples is provided that covers the entire spectrum of concepts used in the chapter. Solved examples are provided in two levels to help students build their understanding in step by step manner. All the following type of MCQ’s (that appear in JEE Main and JEE Advanced) are provided in the assignments at the end of each chapter. Solutions to all MCQ’s are provided. At the end of the book, 200 questions for the final preparation are provided. The simplified manner (in which the theory is provided) makes the students learn fundamentals with ease and efficiency and shall help them in building their concepts in much less time. 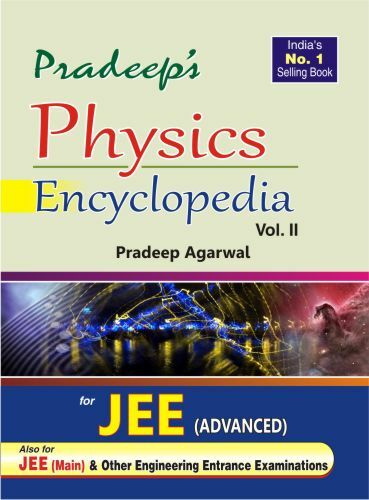 To first prepare for JEE Main, the student may focus only on the following portions of the book: Theory, Selected solved examples Level 1 and Assignment Level 1. Thereafter, to prepare for JEE Advanced, the student can study Selected solved examples Level 2 and Assignment Level 2. This shall help both categories of students; a student whose focus is to prepare for JEE Main only and also the student whose focus is to prepare for JEE Advanced in addition to JEE Main. MCQ’s from previous years IIT-JEE, AIEEE, JEE Main and JEE Advanced test papers shall help the students to evaluate themselves the nature of questions that generally appear in each exam. The number of questions that have appeared from the year 2008 till date shall provide the students with a good estimate of the relative importance of each chapter for JEE Main as well as JEE Advanced. 200 questions (in two levels; level 1 and level 2) at the end of the book are provided so that the student after completing the entire syllabus, can practice further as a final Preparation for IIT JEE Main and/or JEE Advanced.